TEAM BRIDE! 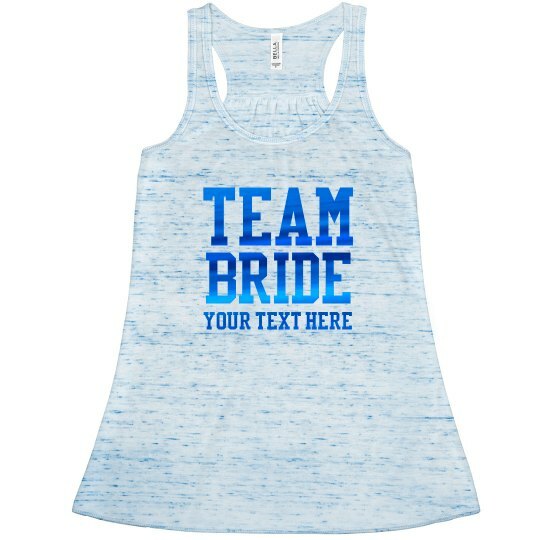 Add your own personalized text to this cute tank top, and hit the clubs for the bride's bachelorette party. 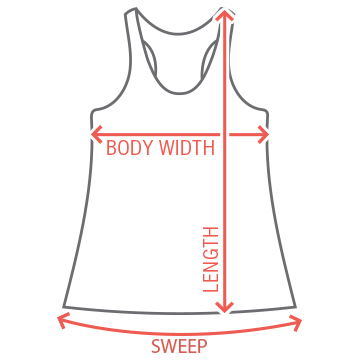 Make sure all of your bridesmaids have a matching tank!